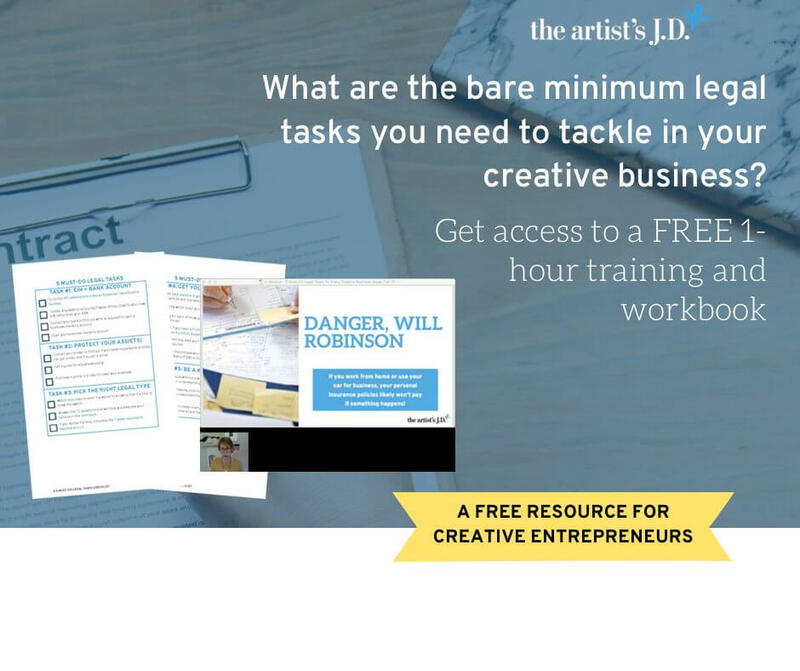 What are the bare minimum legal tasks you need to tackle in your creative business? Legal tasks don’t matter until you are big…right? While legal tasks aren’t Instagram-worthy or fun to tackle, they do set up the foundation you’ll need to accomplish your big business goals. If building a successful, thriving creative business is what you crave, you need to give your business a strong foundation for success. 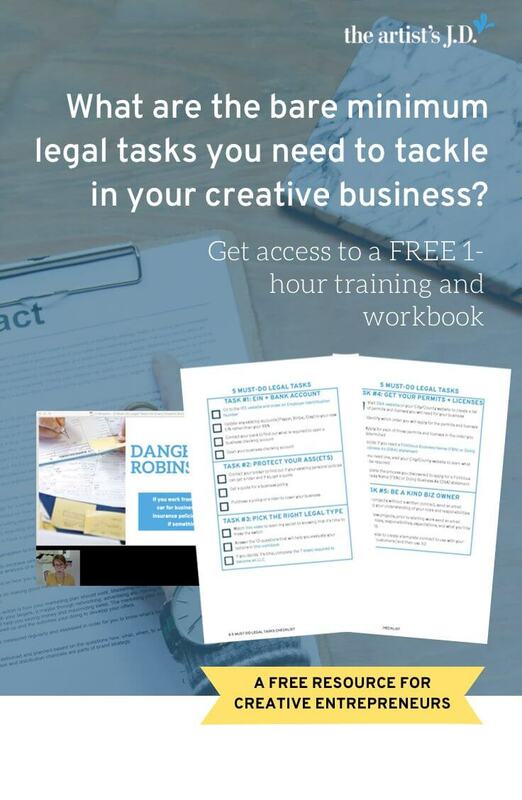 In this free training with Kiffanie Stahle, you’ll learn the 5 must-do legal tasks every creative business should tackle. And how these tasks will set your creative business up to achieve your big goals. 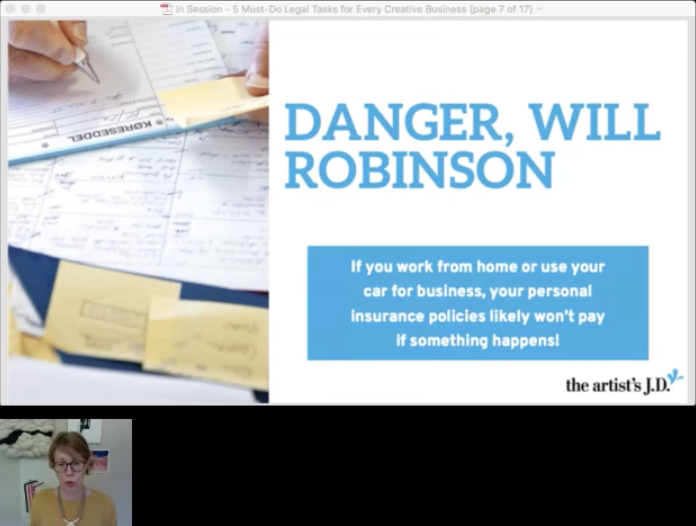 I’d also love to send you my weekly friends-only email where I share my favorite tips, tricks, and resources designed to add ease to the legalese of running your creative business. Yes! 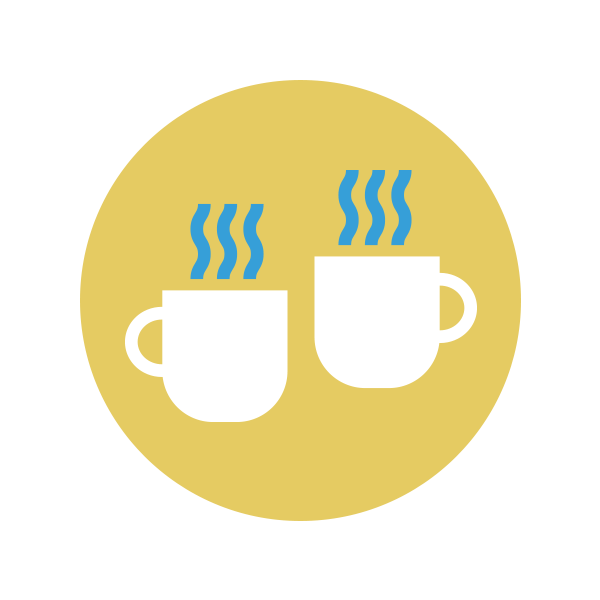 Please give me access and send your favorite tips, tricks, and resources to my inbox. I'll pass! Please give me access only. I know inboxes can easily get out of control! So you can change your mind at any time and tell me using the unsubscribe link in every email. Your privacy is important to us. Learn how we protect it here. Not sure yet? Here’s what attendees said about the workshop. Thanks so much! Getting an EIN has been on my list for a long time! I just went to the IRS website and got my EIN in just minutes! Super simple! Thank you, Kiffanie! This was really helpful!